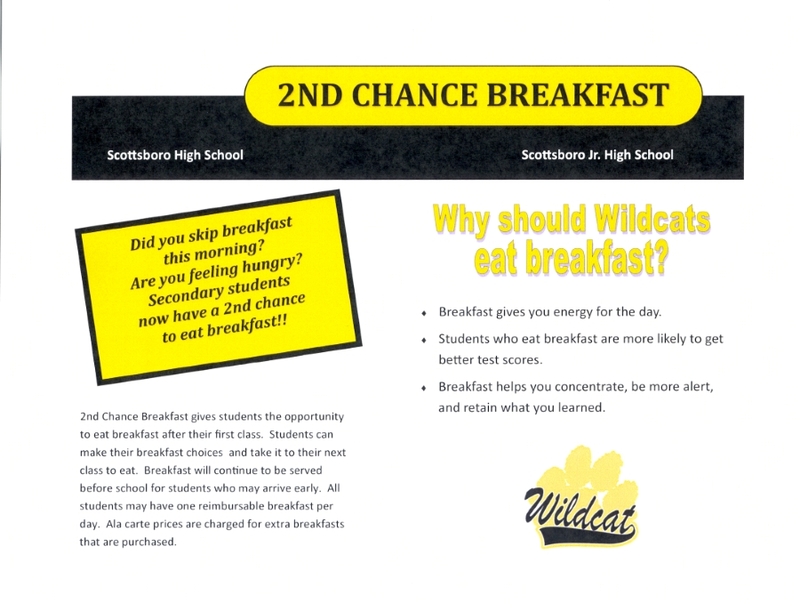 We're excited to announce the launch of Scottsboro City Schools mobile app. It is available in the iOS and Android app stores, and as a web app. Just search for Scottsboro City SD or Scottsboro City School District. Once the app is downloaded, you can go into settings and select the school that you want to view. "The purpose of Scottsboro City Schools is to maximize the learning of all students"
Our mission is to ensure quality learning by providing students with opportunities and resources to achieve academic excellence and to provide encouragement, support, and respect so that all Scottsboro City School students can become productive citizens.